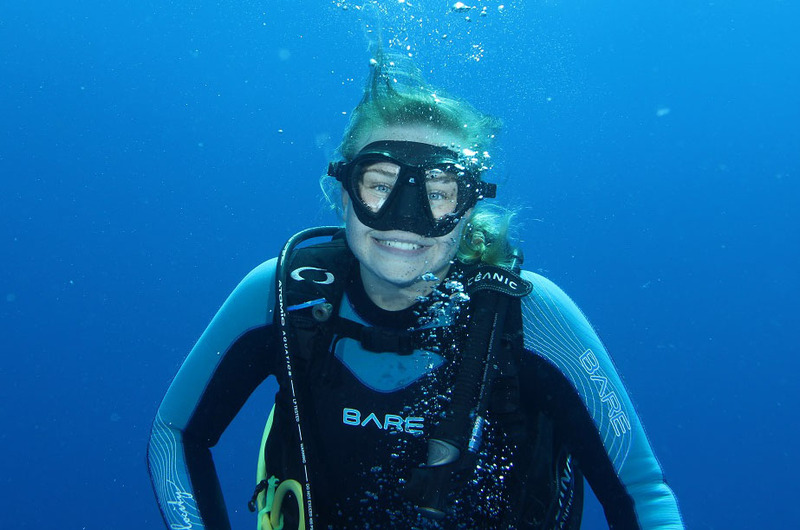 IMAS Honours student and diver Olivia Johnson has won a prestigious diving scholarship that will see her spend the coming year working side by side with global leaders in underwater science and diving. Each year the Our World-Underwater Scholarship Society (OWUSS) awards just three scholarships worldwide - one each in North America, Europe and Australasia - for a young person considering a career in an underwater-related discipline. A Marine and Antarctic Science graduate at the University of Tasmania, Olivia was this week named the Australasian Rolex Scholar for 2018/19. In making the announcement the head of Australasian Operations for OWUSS, Jayne Jenkins, said the scholarship funding and sponsorship of diving and camera equipment will allow Olivia to pursue an incredible learning opportunity and develop a career path in ocean science. “This scholarship will also provide a platform for Olivia to be an ambassador for the conservation and protection of our oceans, and for women in marine research and diving,” she said. 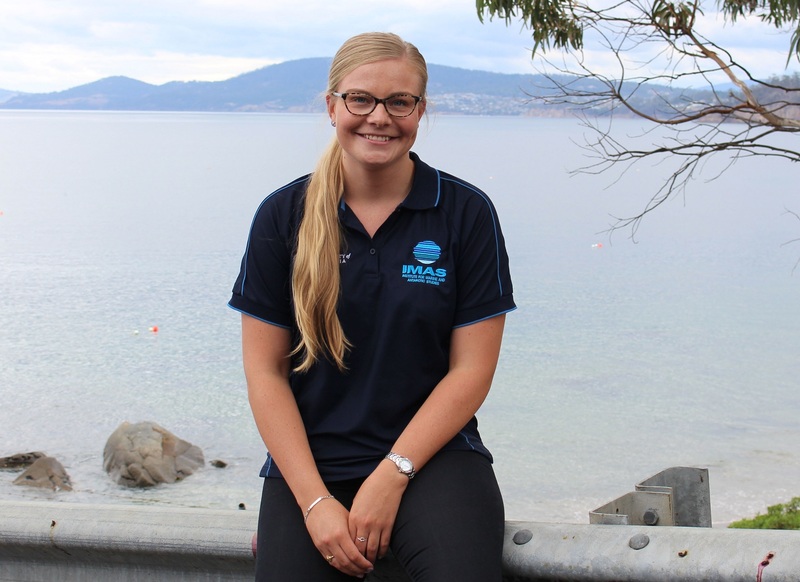 Olivia was born in Hobart and developed a passion for all things marine while at Taroona High School, just a few hundred metres from where she now studies and works as a diver doing fisheries and aquaculture research at IMAS Taroona. “I still can’t really believe that I’ve won the scholarship,” she said. “I feel very honoured to have won it and I think it will take me to some amazing places and I’ll make some amazing contacts over my year. I’m very excited about it. “I’ve got a couple of areas that I’d really love to see, such as the Galapagos, and I’d really like to work with some photographers, such as National Geographic photographers, if I got the opportunity. “I’d love to also do some more research in different areas,” she said. 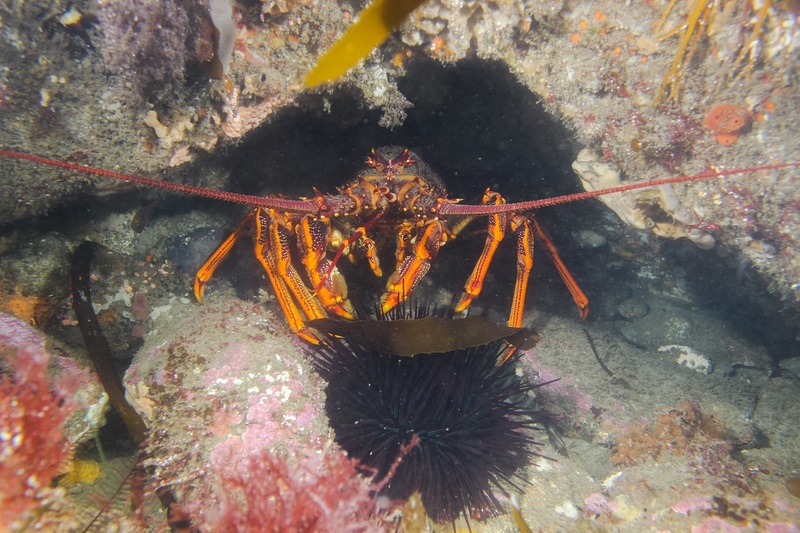 Olivia’s Honours project at IMAS involves using the ecological knowledge of local commercial, recreational and research divers to model and map the distribution and abundance of the range-extending sea urchin Centrostephanus rodgersii (pictured, above, an urchin with its main predator - a lobster) along Tasmania’s East Coast. Olivia was awarded the Australasian scholarship from a field of incredibly high standard applications. Further highlighting the quality of IMAS students, fellow IMAS student and diver Joanna Smart was also among the final four candidates interviewed in Sydney, with the interviewers noting they had found it extremely difficult to choose between the two Tasmanian women.